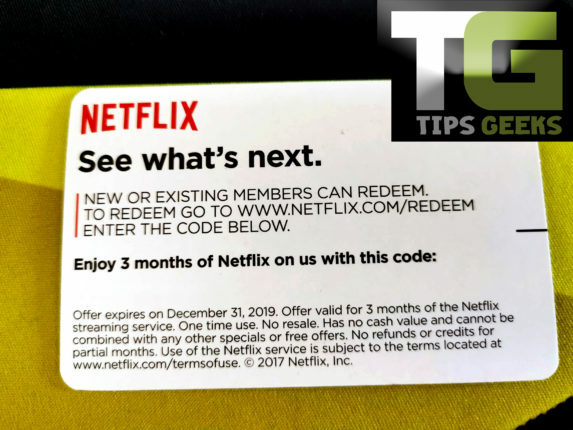 Thank you to everyone who participated in our Netflix code giveaway. We had more than 5,000 entries! Unfortunately, we only have one Netflix code. The lucky winner of 3-months of Netflix code is… CooCoo Trinidad!Kindly send us a message to get the code.